SF Taxi Media: From SMTA - Game Developers Conference At Moscone Center, March 5-9. From SMTA - Game Developers Conference At Moscone Center, March 5-9. 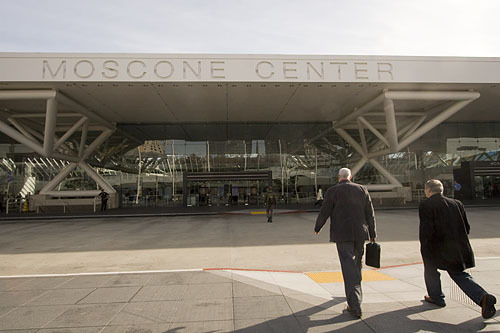 The conference will be held at Moscone North/South/West: The expected attendance will be about 19,500. Please have taxis ready for the event. Thank you.